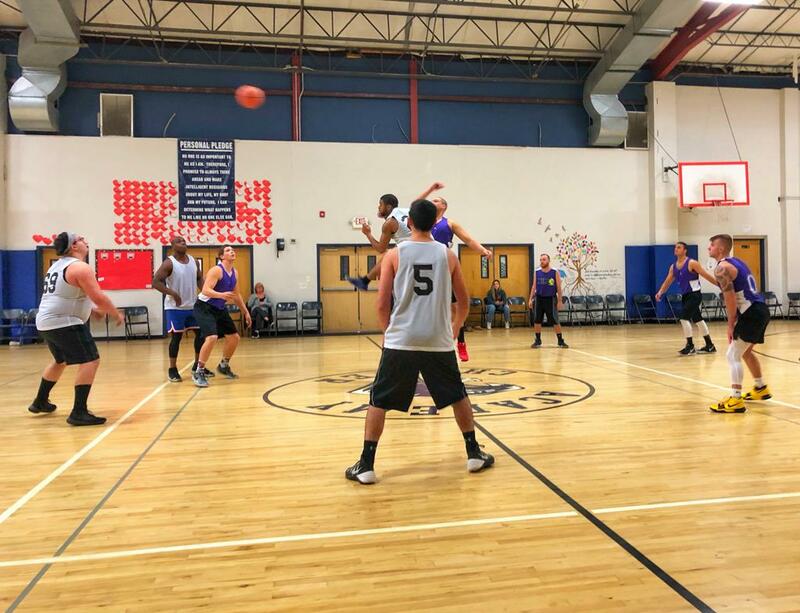 LAKE COMO, NJ / JERSEY CITY, NJ-- Registration is now open for the 2019 Spring Men's Basketball League! Locations at Lake Como's Academy Charter H.S. Gym and Jersey City's "Hurley's Court" at 180 9th St. The season will start the week of May 7th. Each team will be scheduled for 8 games, plus playoffs, on Sunday nights. We are accepting full team registrations, or individual player signups (we place you on a team).